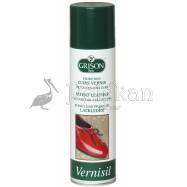 High quality, strong, ecological, colorless fluid milky cream for all leatherware (smooth, printed and patent leather): shoes, upholstery, jackets. Cleans, nourishes, protects. CHEQ BRILL ESSENTIELLE CREAM has an especially oily texture that is guaranteed to clean and maintain even the most delicate types of leather. 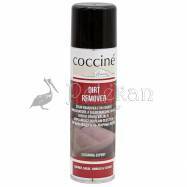 Removes dust, dirt or any polish residue while it rejuvenates and reopens clogged pores of smooth leather. Properly prepares leather for polishing. 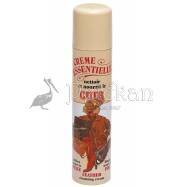 CHEQ BRILL ESSENTIELLE CREAM is an excellent leather care product with multiple uses, popular among leather care experts. 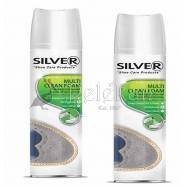 Suitable for any leather items such as shoes, wallets, jackets, purses, etc.